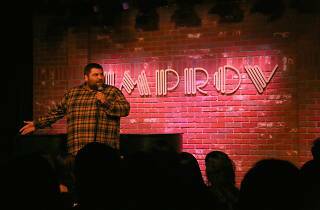 Cozy up to comedy trifecta Zach Sherwin, Matty Goldberg, and Danny Lobell at the Hollywood Improv theatre. 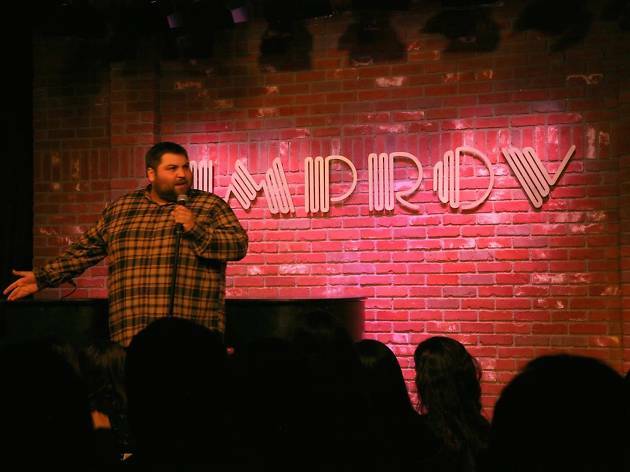 Ringing in the second year of downright laugh out loud standup, Israel Bonds New Leadership puts on a show worth switching out for your usual thirsty Thursday. Though, if you’re looking for a frosty beer or after-work cocktail, this humor hub has you covered. Purchase tickets online for show entry and one drink.